Funeral services for Gennie Doris Edwards Baltzegar, 82, of Denmark, SC, will be held eleven a.m., Thursday, April 11, 2019 at the First Baptist Church of Denmark, SC with the Reverend Matt Thomas officiating; burial will be in the Denmark Cemetery. The family will receive friends one hour prior to the service at the church on Thursday. Memorial contributions may be given to First Baptist Church of Denmark, Meals on Wheels, P.O. Box 325, Denmark, SC 29042. 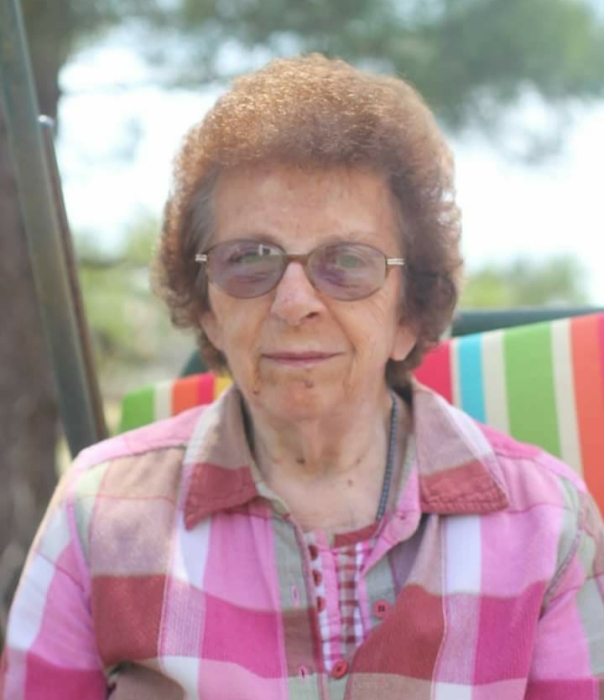 Mrs. Doris passed away on Sunday, April 7, 2019. Born in Branchville, SC, she was a daughter of the late Benjamin Dukes Edwards and Ruth Irick “Coot” Edwards and was married to the late W. A. Baltzegar. She was a member of the First Baptist Church of Denmark and was a retired associate with Husqvarna. Mrs. Doris enjoyed sewing matching clothes for her girls; she enjoyed working in her yard; she loved the pretty flowers and watching the hummingbirds. Survivors include her daughters, Gail Hart of Orangeburg, Cindy (Vince) Bowman of Cope, and Julie Hart of North; 2 sisters, Sadie (Reggie) Shuler of Bowman, Ann Epps of Maggie Valley, NC; a brother, Leon Edwards of Branchville; 5 grandchildren, 9 great grandchildren; numerous nieces, nephews and her four-legged companion Buddy.